This week we have the Samsung Galaxy S8, Google Home, Garmin Forerunner 935, Apple watchOS 3.2, Humax HB-1100S and more. 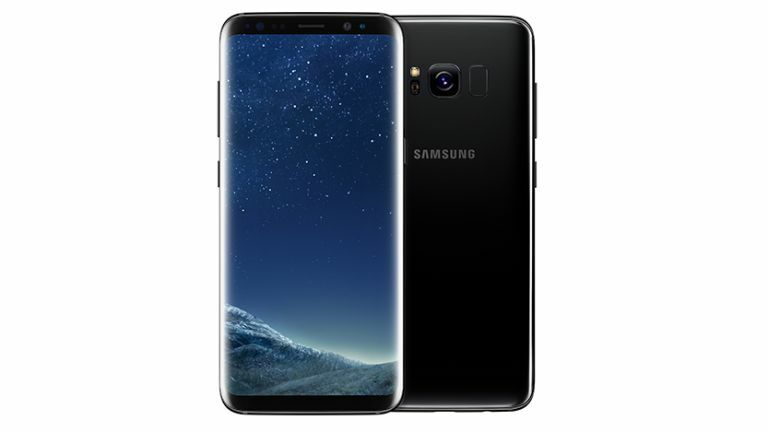 Samsung has finally revealed its flagship Galaxy S8 and S8 Plus smartphones this week. Due out on 21 April the handsets pack in all the specs we were hoping for. That curved Super AMOLED Quad HD+ display, 12MP Dual Pixel camera, iris scanning and more make it a staggering slice of tech. Check out all the details at the link. Google launched the UK edition of Google Home, its smart AI powered speaker. Google Home is due out on 6 April for £129 where it will enter homes to help people control music, check weather, activate smart home functions and more all with voice alone. Check out the details at the link. Google Home: what does it cost, what can it do and is it better than Amazon Echo? Running and GPS specialist Garmin has revealed its latest smart running watch in the Forerunner 935. This slim yet tough wearable crams in the tech for super accurate GPS tracking, connected phone notifications, enhanced training analytics and optical heart rate tracking. Find out the details below. Apple has rolled out the latest update for its Watch and this makes it better than ever. The watchOS 3.2 update brings better Siri voice controls, Theatre Mode for quiet moments, better Scribble skills and more. Find out all the details including how to upgrade below. When it comes to easy installs of affordable yet desirable home furnishings you can’t go far wrong with Ikea. Now the company wants to apply that to smart lighting. The result is an Ikea smart lighting range which looks good, is affordable, but can connect to your smart home for controls via your phone - from anywhere. See what’s available at the link. Humax has revealed its new HB-1100S set-top box that turns your TV into a multi-channel recording smart box with Freesat. The new box looks minimalist attractive yet crams in 200 TV and radio channels, with 14 in HD, catch-up via an easy-browse TV guide, app support and multi-room smarts. Find out the details at the link.